Updated Tuesday April 12, 2016 by AUBL Miami. 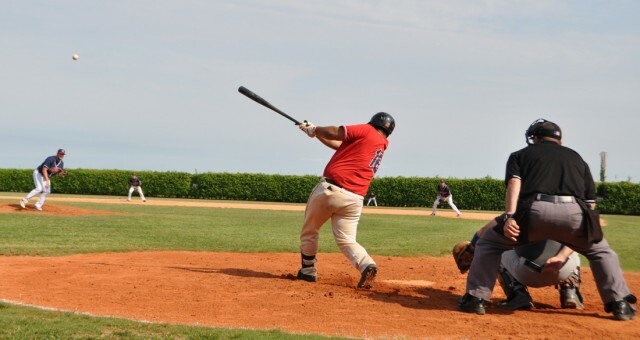 AUBL Miami playoffs begin this weekend! There will be 4 games broadcasted. These games are all single elimination - the winners advance to the divisional semi-finals, the loser is eliminated. Follow us on twitter @AUBL_Miami to be notified when each broadcast has started. Like us on Facebook AUBL Miami to watch live pregame interviews with managers and players. All 4 games will be broadcasted on the AUBL Miami Baseball Network. Commentators will be Jay Habacht, Jared Sparks and Onih Acosta. There will be other special guests as well.